The General Sales take place every Monday (except Bank Holidays) and Wednesday. 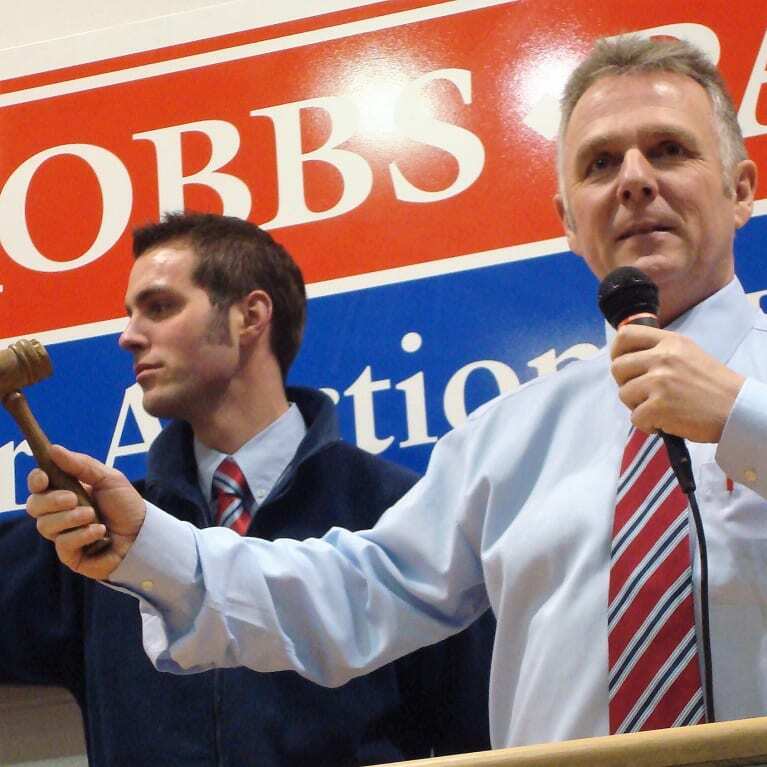 The auction sales start at 5.00pm and last for around 2 to 3 hours. The sale times of the specialist sales vary. Vehicles for sale may be viewed on the day of the sale. Most vehicles to be offered are available for viewing by early afternoon. Last entries are accepted at 3.00 pm on the day of the sale and may be accepted after this at the auctioneer’s discretion. Early entries are recommended as this allows visitors to view the vehicles both at our car auctions sales area and online. This website is viewed by around 500,000 visitors each year and the car auctions sales lists are one of the most popular areas. You may add your car to our online sale list now by clicking the “Add Vehicle to Sale List” button above.